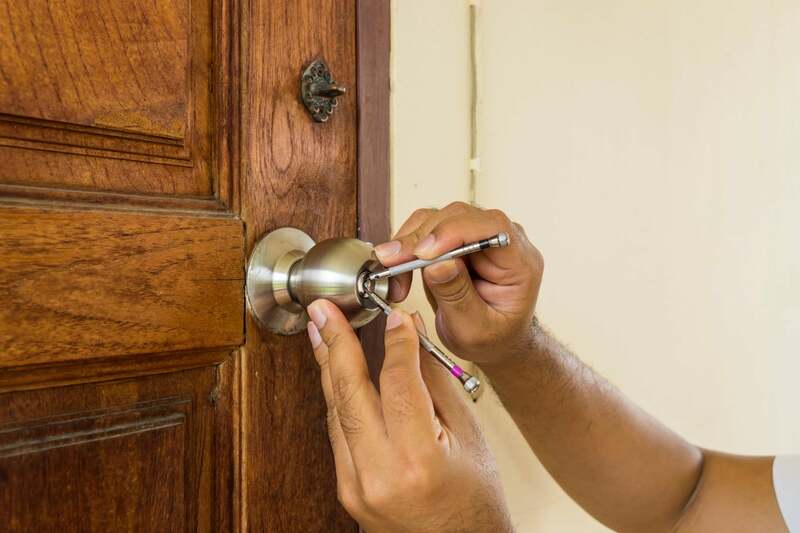 After a burglary or any incident where you feel the security of your home has been compromised, it is important to have new locks installed to restore security and safety. ASL Locks in Hampstead can recommend, supply and install a range of heavy duty mortice locks that will keep your home or place of business safe for years to come. Our selection of locks are made by trusted manufacturers and meet the highest safety standards. Our team of locksmiths work throughout Hampstead and London and are available 24 hours a day, 7 days a week. ASL Locks replace old or broken locks fast! Are you thinking of having new locks installed? We install a variety of new locks, safes, doors and frames throughout Hampstead and London. Our range of locks helps to secure internal and external doors and we also provide deadlocks and digital locks for all doors. Our locks are perfect for wooden doors, uPVC doors and metal doors. Does your home or business need new locks installed? ASL Locks can help you to choose the best new locks that will help you to secure your property in the best way possible. With our extensive experience combating crime with our locks, you know that you are as protected as you can be. A heavy duty mortice lock will deter even the most persistent intruder. If you’ve been burgled, you need instant reassurance that your property is safe and protected from future incidents. ALS Locks can provide this.